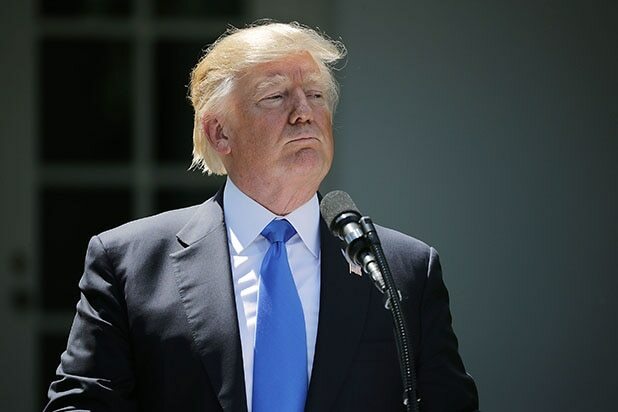 Special Counsel Robert Mueller is now investigating whether Donald Trump attempted to obstruct justice, the Washington Post reported Wednesday. The move, which marks an expansion of Mueller’s ongoing probe into whether Russia meddling in the 2016 presidential race, comes just two days after one of Trump’s friends suggested the President was considering dismissing Mueller. The Post reports that investigators have also been looking into some of Trump’s associates for any evidence of possible financial crimes. Even though Trump was told by former FBI Director James Comey earlier this year that he was not personally under investigation, officials tell the Post that changed shortly after Comey’s firing. Among those being interviewed are Daniel Coats, the current director of national intelligence, Adm. Mike Rogers, head of the National Security Agency, and Rogers’ former deputy, Richard Ledgett. It’s still unclear how many others have been questioned. The NSA told the Post in a statement that it intends to “fully cooperate with the special counsel.” The office of Director of National Intelligence and Ledgett both declined to comment. Unnamed officials quoted in the story said Coats, Rogers and Ledgett volunteered to be interviewed though it’s unclear whether they will be directed by the White House to invoke executive privilege. People familiar with the matter told the Post that the investigation into Trump for possible obstruction of justice began days after Trump abruptly fired Comey on May 9. Since then Mueller, who served as FBI director before Comey, has taken over the investigation. An unnamed official told the Post that the interviews suggest Mueller considers the attempted obstruction of justice question as more than just a “he said, he said” situation between Trump and Comey. One exchange of particular interest to Mueller involves a March 22 White House briefing when then-newly confirmed Coats, together with other government officials, were asked to leave the room, except for Coats and CIA Director Mike Pompeo. It was then that the president allegedly asked Coats if he could help convince Comey to shut down on its investigation into former national security adviser Michael Flynn, according to officials who spoke to the Post on the condition of anonymity. 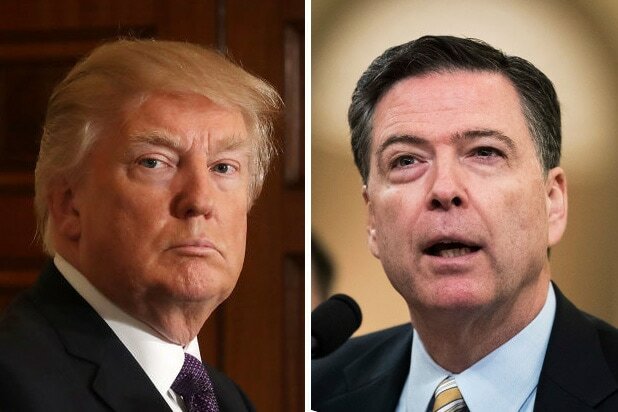 During his testimony before the Senate Intelligence Committee last week, Comey acknowledged that he had in fact told Trump that he was not personally under investigation, at least while he was leading the FBI.